Luxury timepieces are on the minds of many as BaselWorld just ended and we got to preview all the styles expected to launch of the course of the next year. Luxury can be difficult for some to invest in, especially those who always want the newest, latest item on the market or who just like change. 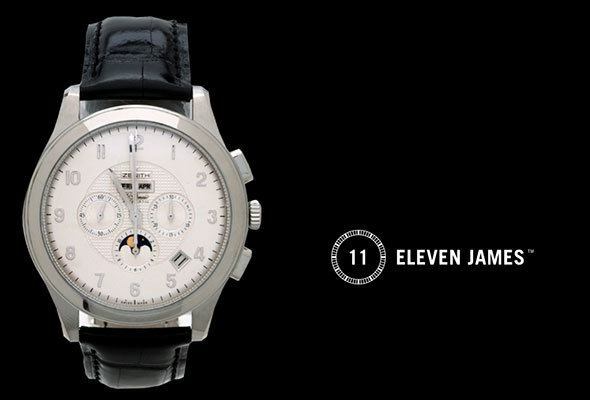 In terms of watches, thats where the innovative luxury watch membership program, Eleven James offers a solution. Eleven James, started by a former NetJet executive, is an annual membership program which allows members to enjoy luxury timepieces without the large investment of purchasing. This is also a good option for someone in the market that is looking to try before buying, or a simple way to add new life to an existing collection you may have. This trend has been seen in other categories of the luxury market such as vacation home or yacht rentals, car leasing, fashion, and even private aviation. Memberships with Eleven James start at $249 per month, with watch rentals lasting for periods of 2 months at a time. It is an annual program and members can select whether they want a watch some of the time (3 watches per year) or all of the time (6 watches per year). Watches have an average value of $10,000 and the Eleven James collection is curated by industry experts as well as customer feedback, so the selection is always evolving. 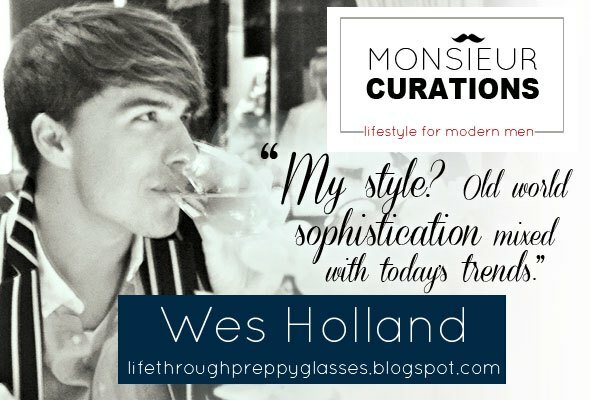 Additionally, membership includes more than just access to watches. 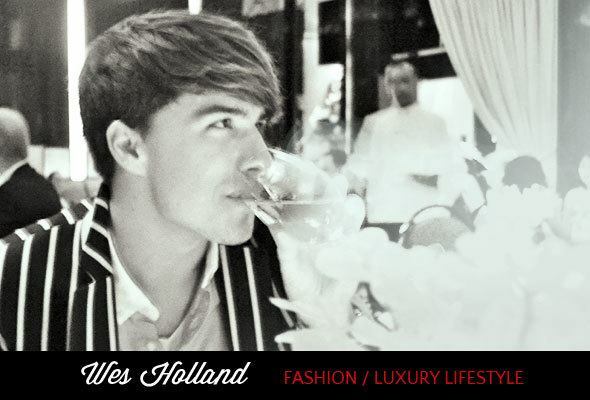 The team at Eleven James grants access to exclusive events, provides a community of members with similar interests among which you can interact, and provides concierge stylists which help make watch selections based on interests and your profile. Currently, 3 different membership options are available, with each option allowing for further selection of either 3 or 6 timepieces per year. Options vary based upon timepiece construction and value. Aficionado: $249 per month (3 watches) or $449 (6 watches) is the simplest way to join Eleven James and consists of primarily steel construction with some precious metals. Brands in this plan include the likes of Breitling, Omega, Paneria, and Rolex. 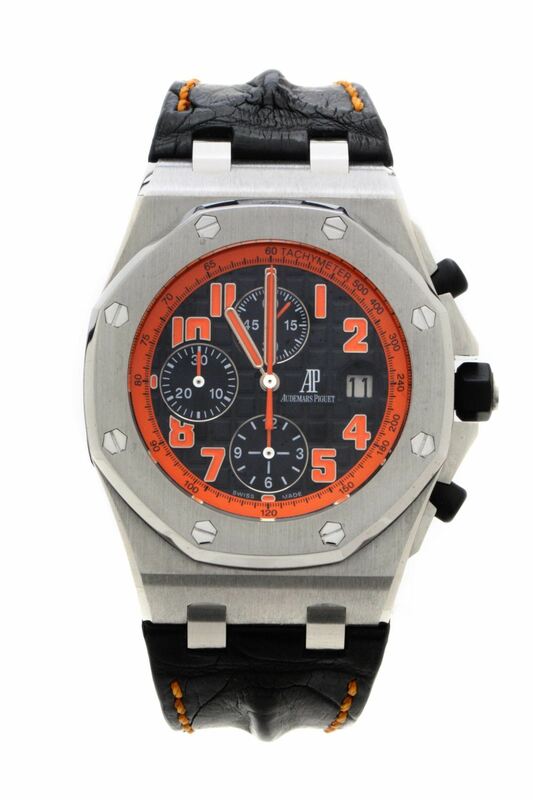 Connoisseur: $459 per month (3 watches) or $829 (6 watches) and includes some of the best timepieces on the market. Watches consist of casework and accents in gold, precious metals, and steel. Brands include Audemars Piguet, Hublot, Patek Philippe, and Vacheron Constantin- some of the biggest names in the industry. Virtuoso: $899 per month (3 watches) or $1,599 (6 months) with the watches in this category being the most luxurious and ranging in value from $30,000-$50,000. 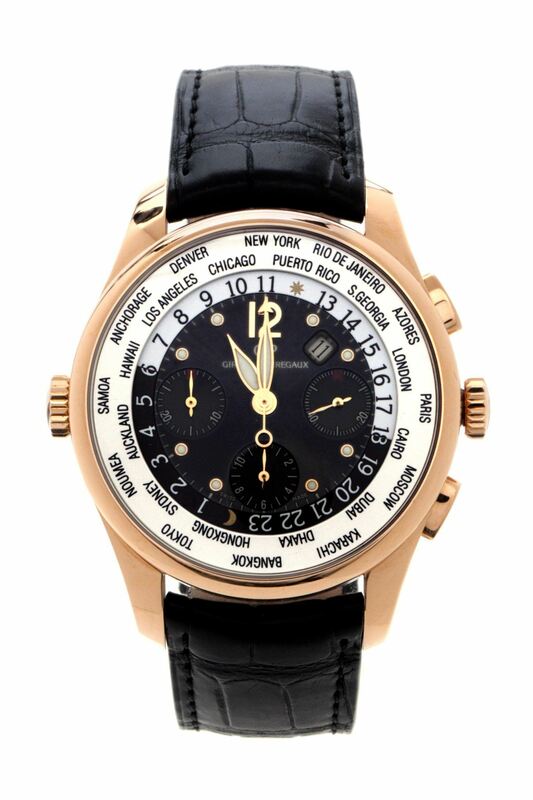 Brand include the likes of Breguet and Ulysse Nardin.